This picture is one of a rather large series that I’ve been working on for many years now. 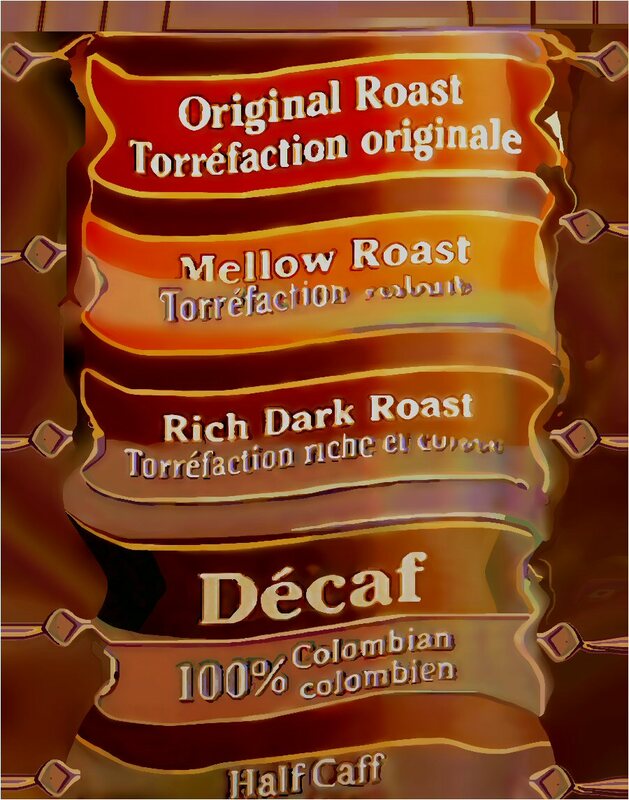 It started with a scan of a can of coffee about seven years ago now (see below). 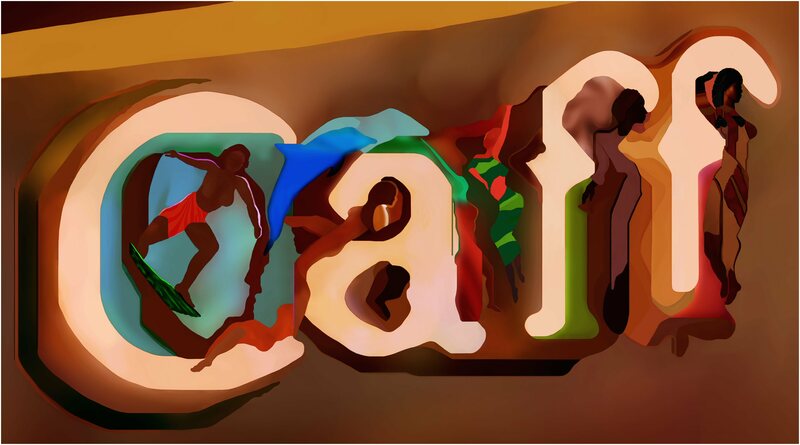 As I began etching away at this image, I found myself getting down into each individual letter, and groups of letters, such as Caff above. It began to feel like every letter had its own story – perhaps my take on a picture is worth a letter or two? What can I say? I suppose if I were a vegetable, I’d be beyond the outfield in Field of Dreams. If you follow me at all, by now you know I’m a movie fan, and I really liked that one when it first came out. The only thing that bothers me is that it’s only the men who are “coming back”. Also, I used to be a big baseball fan when I was a kid, and now as an adult one of my favorite baseball films is Bull Durham. Ya Gotta Believe in Something! 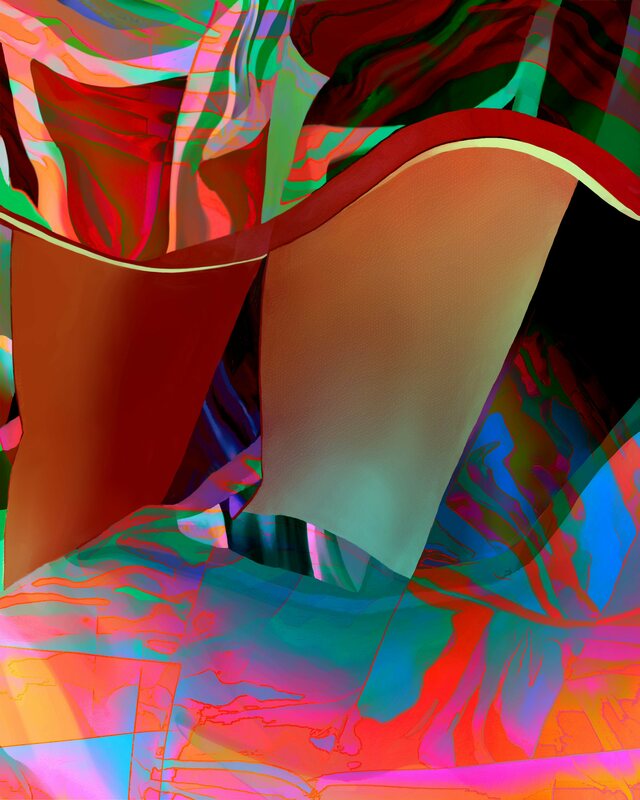 This entry was posted in Art, Art & Culture, Romance on August 8, 2013 by Lawrence Grodecki.